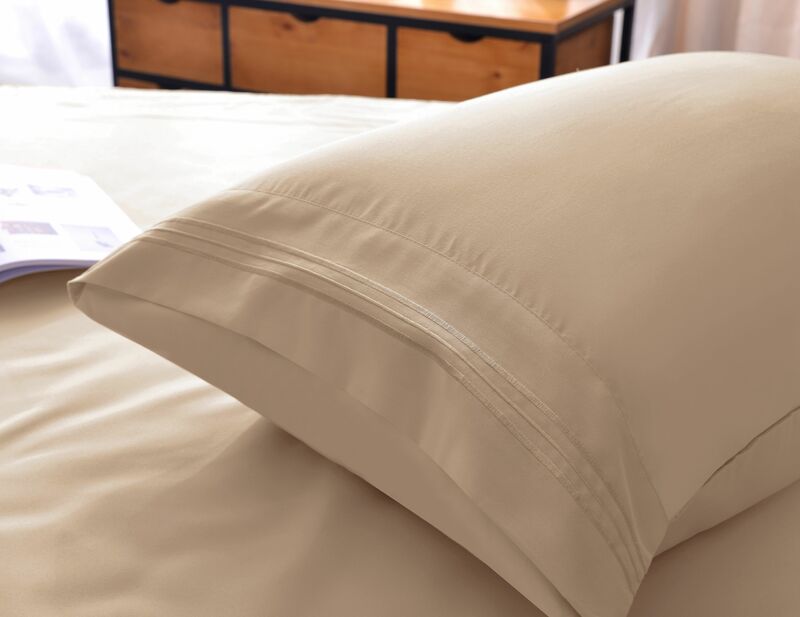 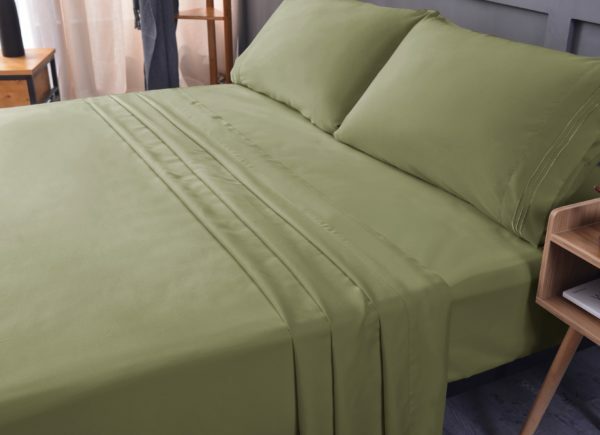 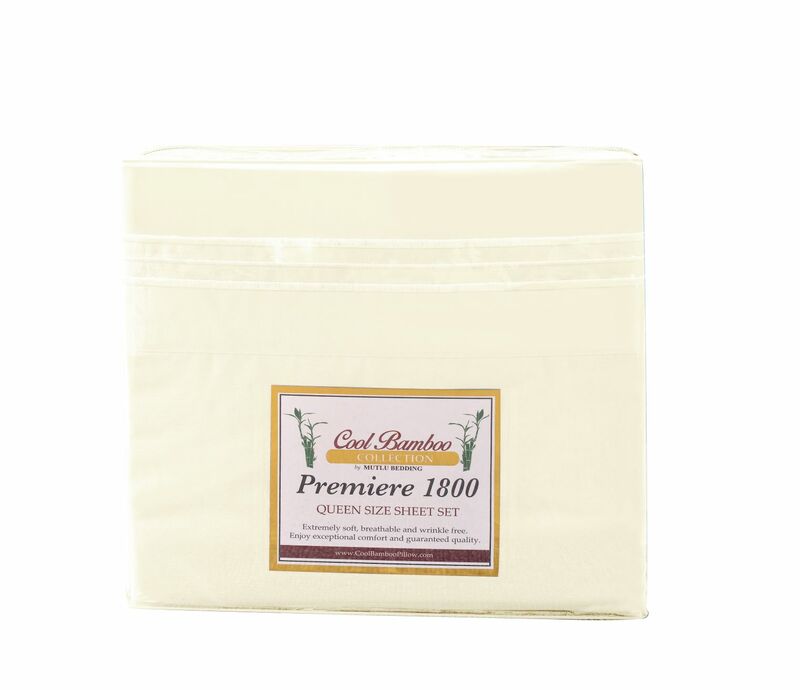 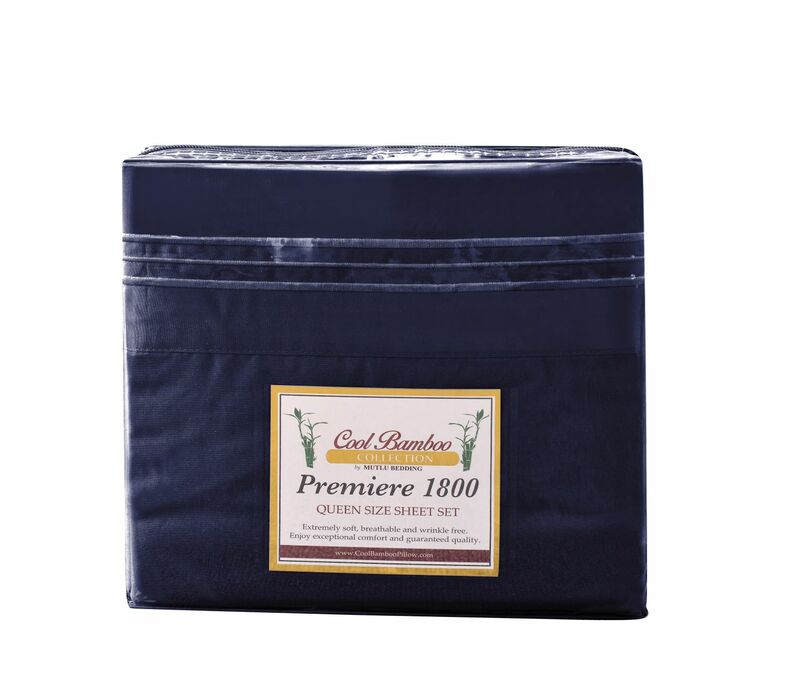 Cool Bamboo Collection ultra soft sheets are cool, lustrous to the touch and have a silky smooth finish. 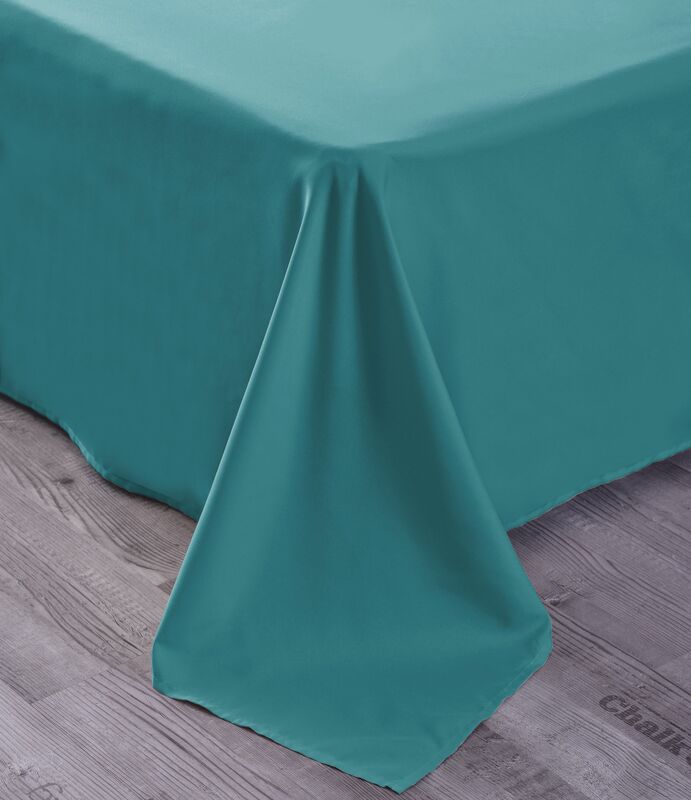 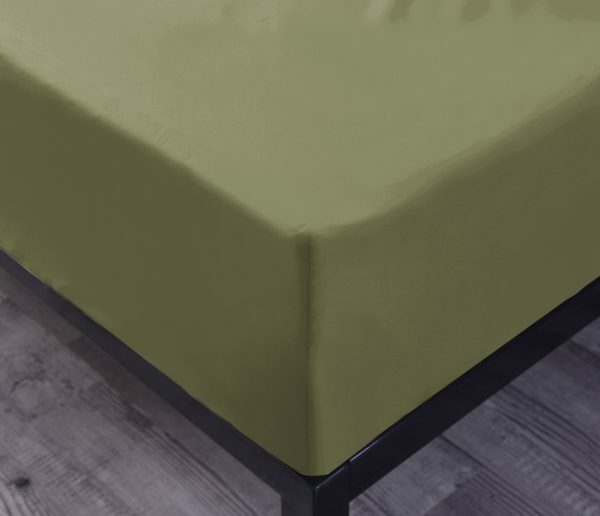 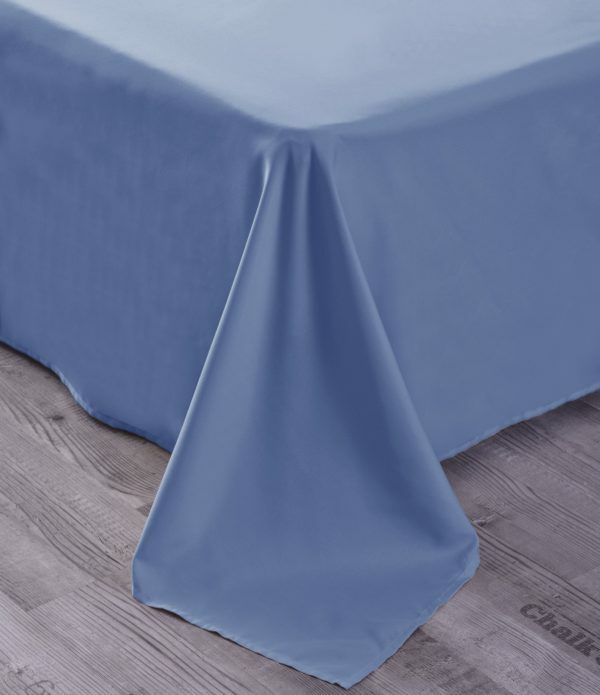 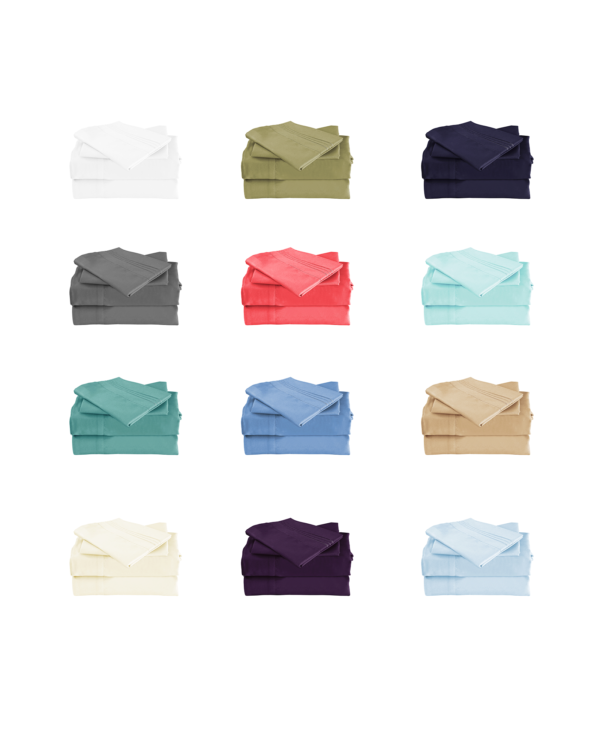 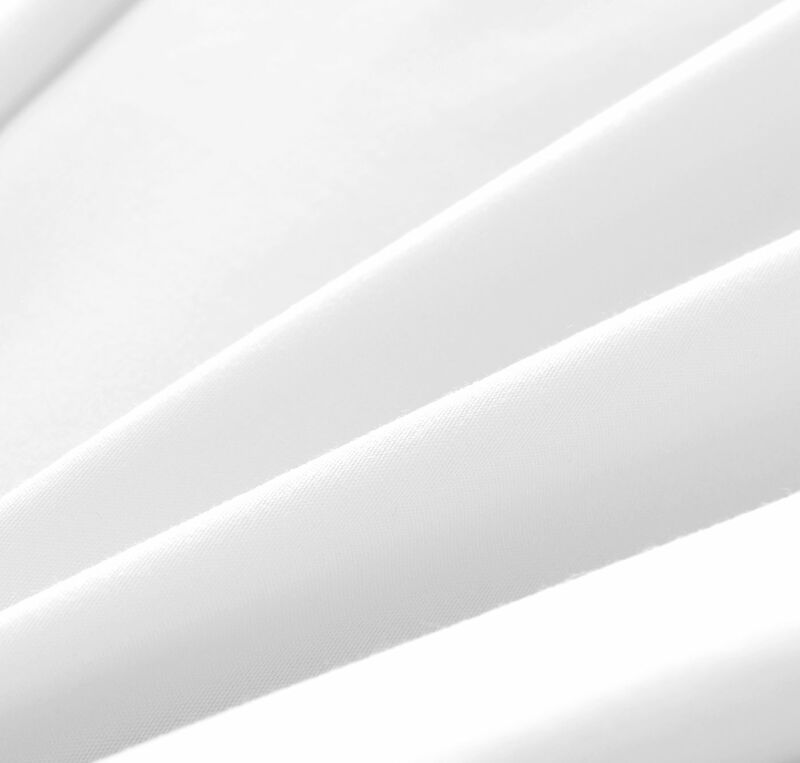 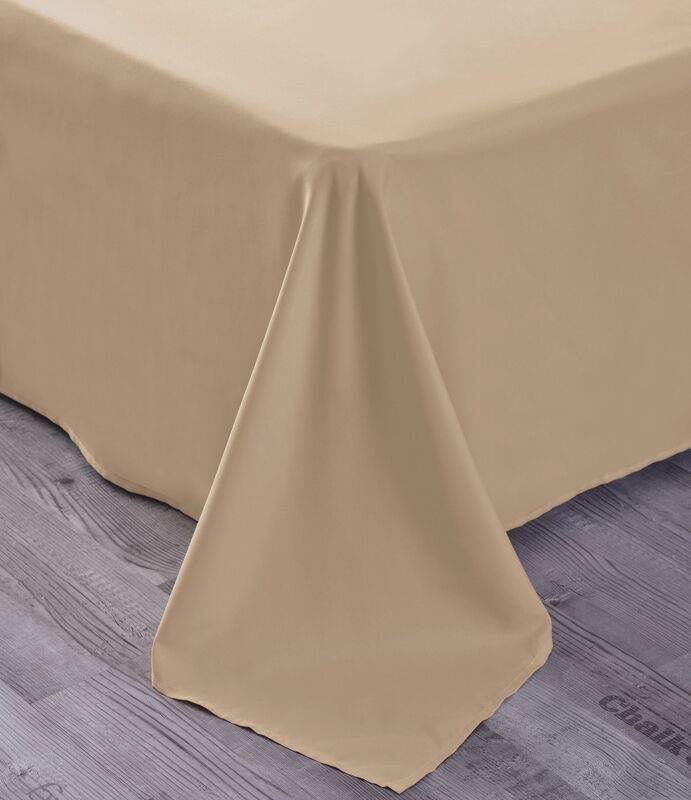 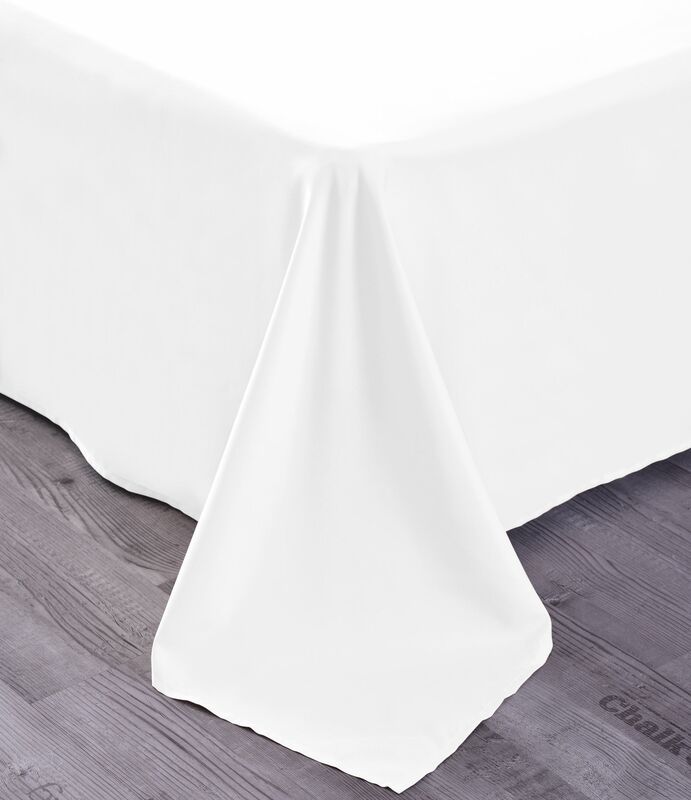 Designed in a range of vibrant colors, our easy care sheets are wrinkle free, anti-pilling and fade resistant. 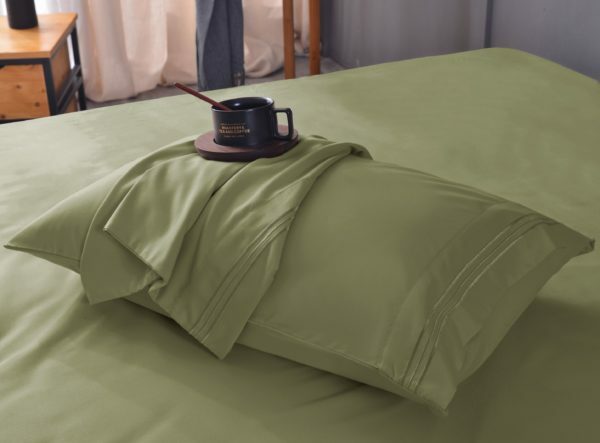 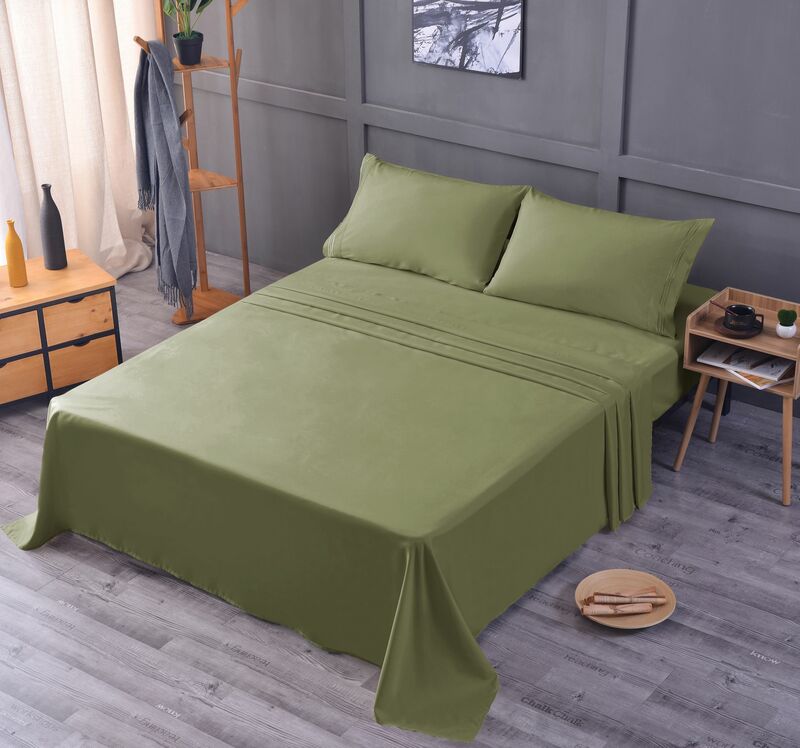 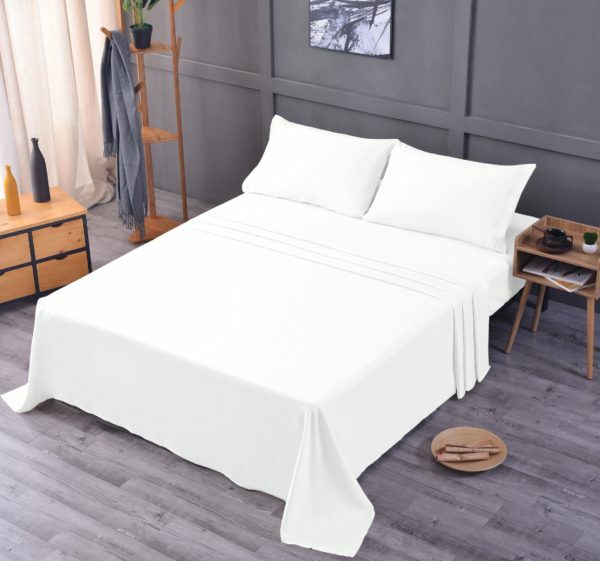 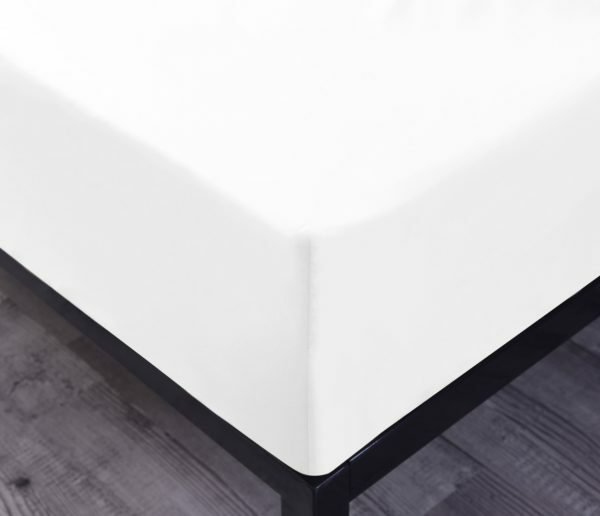 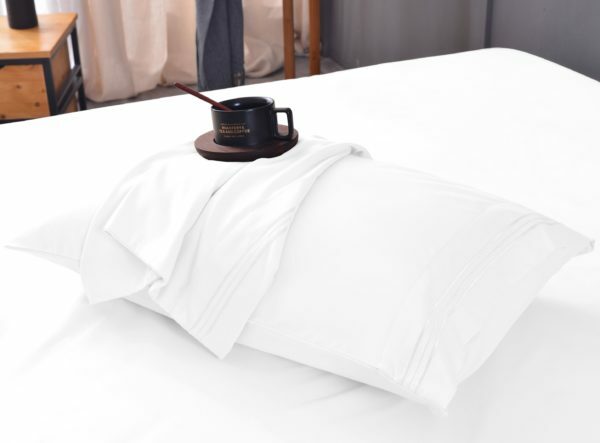 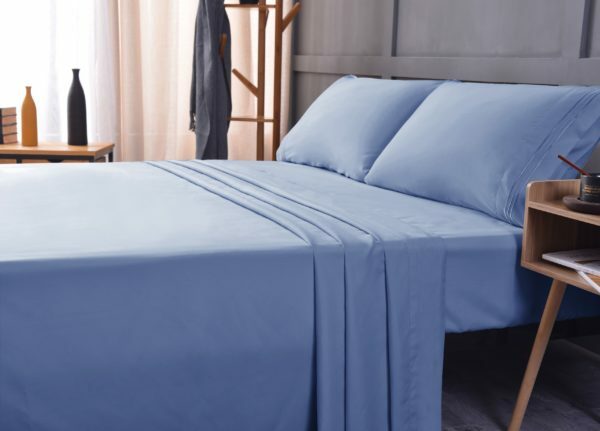 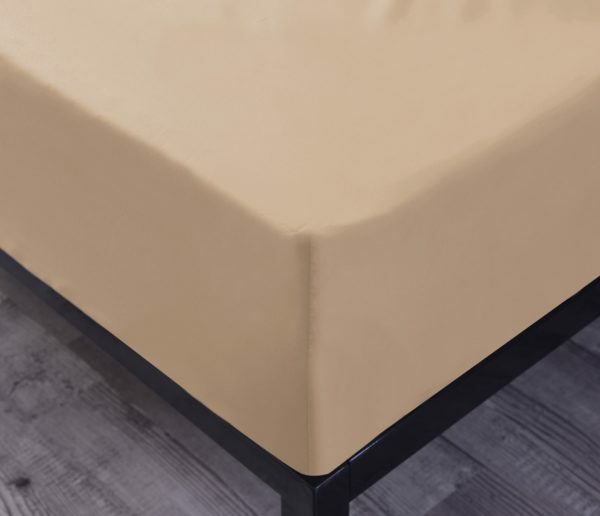 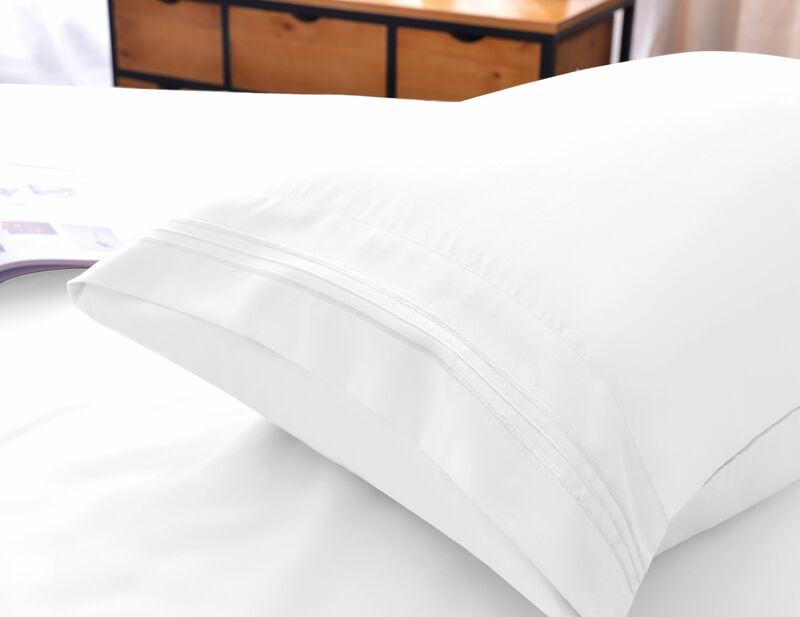 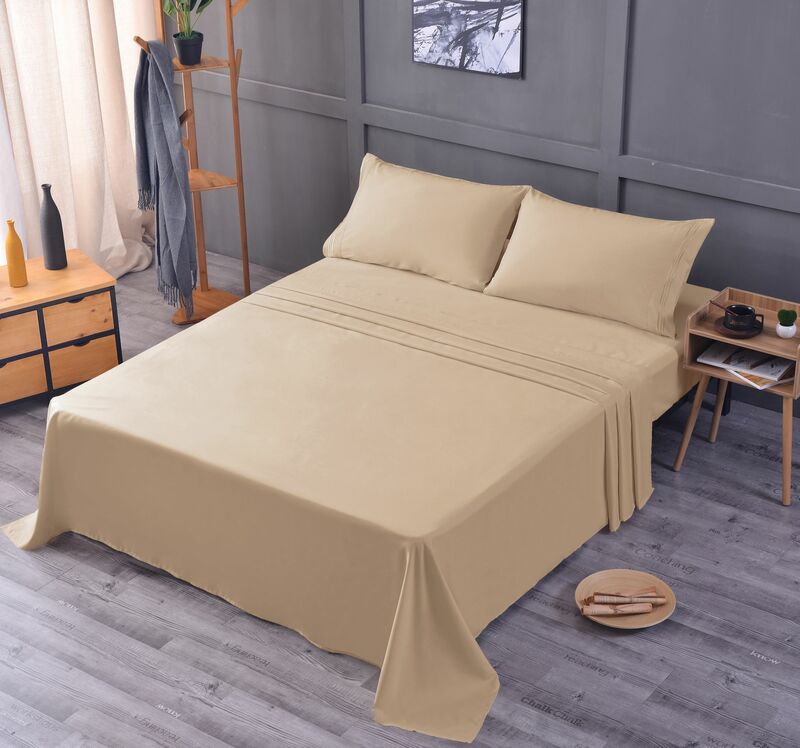 Our sheets are made with a breathable 100% double brushed extra soft cool fibers to help regulate body temperature and wick moisture from your body, as you get a peaceful night’s sleep. Bamboo sheets are cool in the summer and warm in the winter. 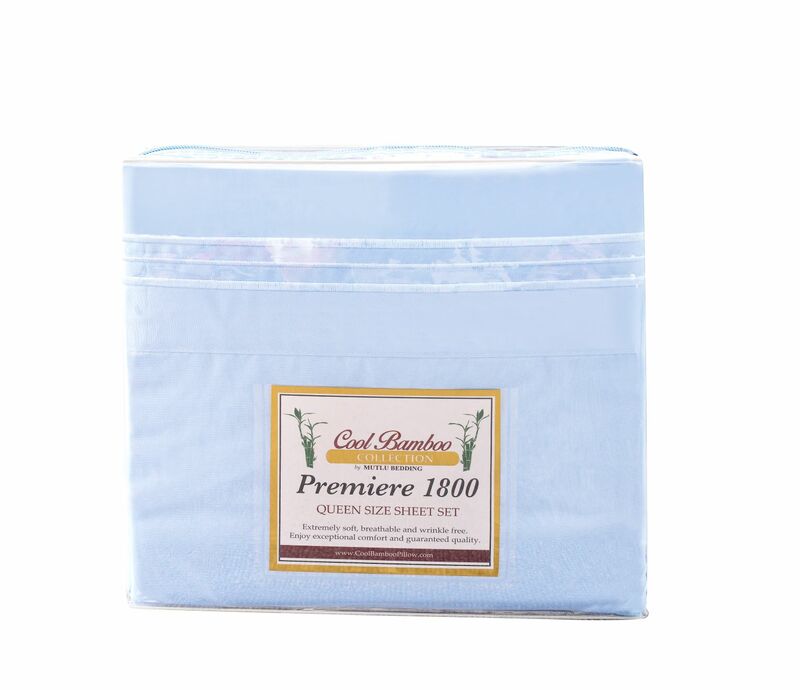 They help stabilize human body temperature. 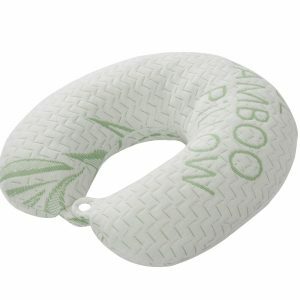 No chemicals are used when growing bamboo. 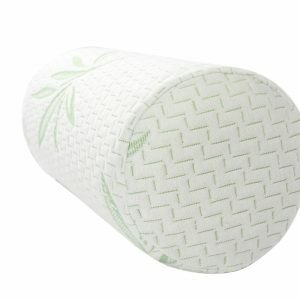 Bamboo bedding is produced with rayon from bamboo which is ecofriendly. 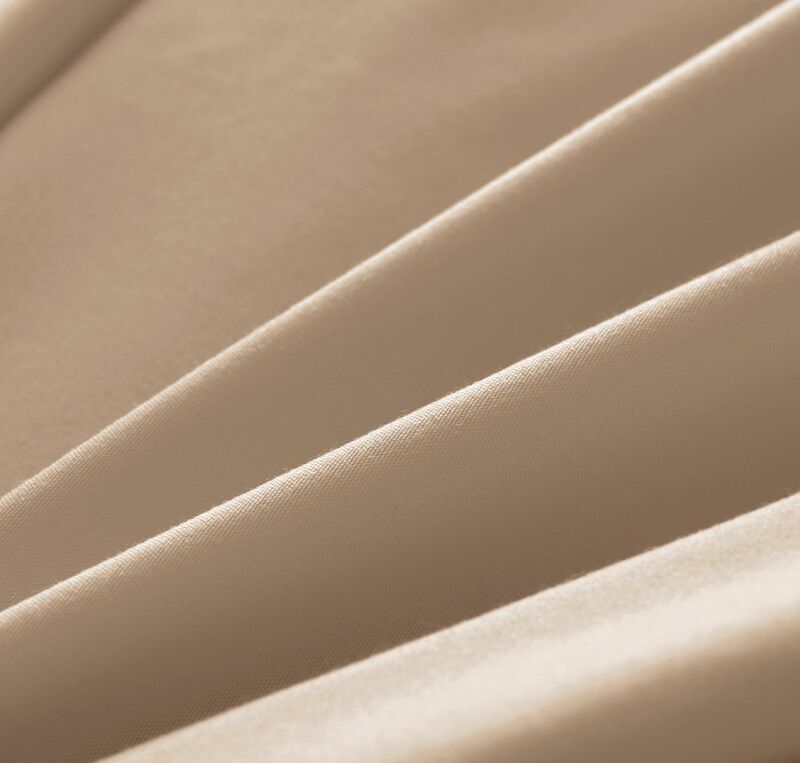 Bamboo fabrics produce fewer allergens, so they are a viable alternative for asthmatics and allergy sufferers. 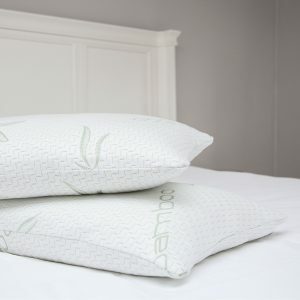 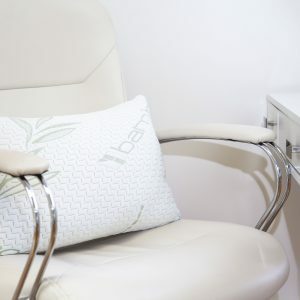 5 Years Warranty covered products purchased from Mutlu Inc. store who is the only legal owner of the Cool Bamboo Pillow Brand. 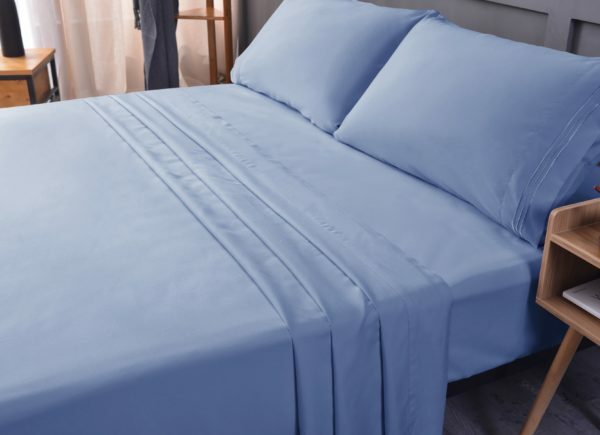 Wash in warm or cold water separately, or with other sheets only…no other items including jeans, blankets or towels as they will break down the anti-pill finish. 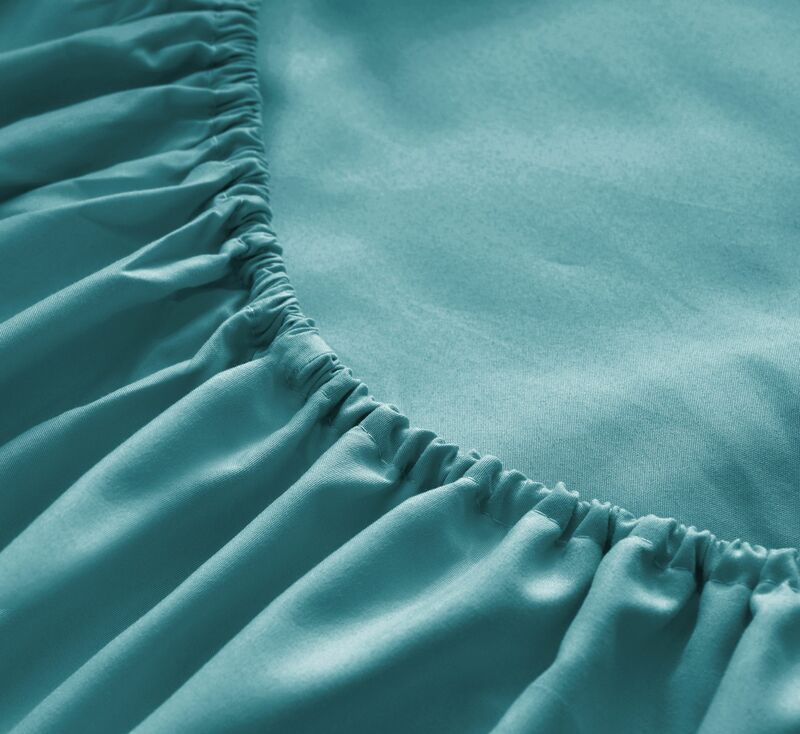 Do not pour liquid detergent or fabric softener directly onto fabrics, but rather into dispenser. 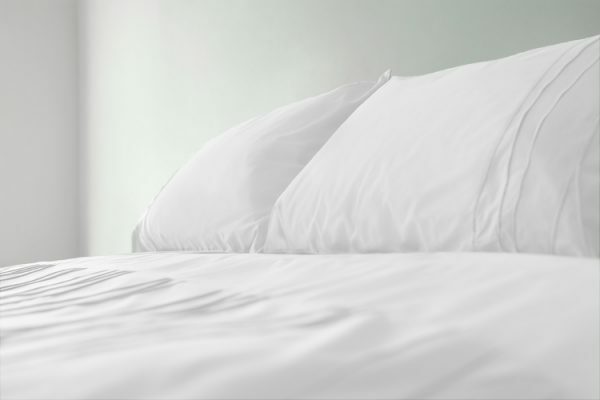 Use only non-chlorine bleach as needed. Energy efficient! 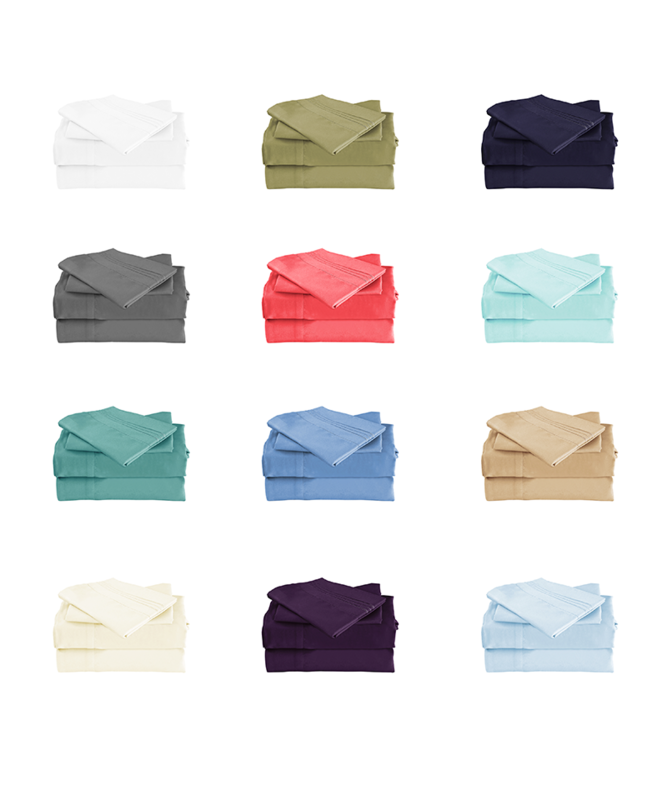 Tumble dry approximately 20 minutes for wrinkle & static free sheets. Dryer sheets are not needed, as sheets are ultra-soft. 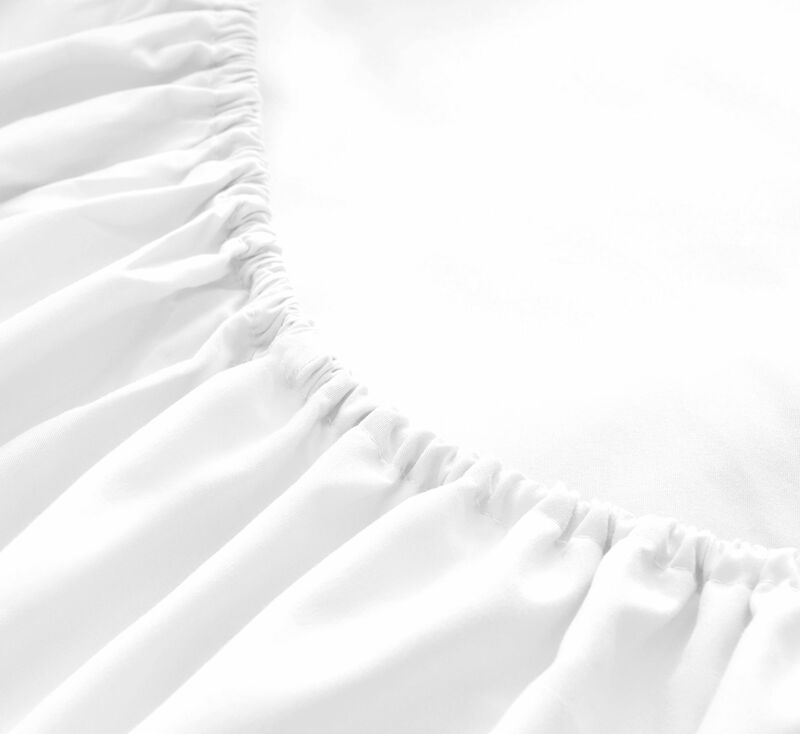 No ironing necessary.